Wide use in Office and Homework. 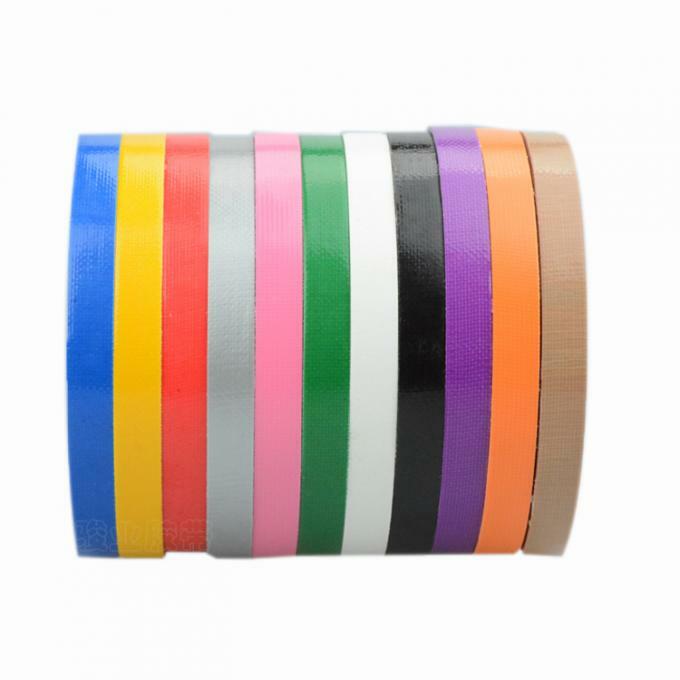 we can printing your Logo and Pattern On Duct tape. *Taking textile fabric cloth as the backing which is very durable. *Coated with pressure sensitive adhesive. *Easy to tear by hand. 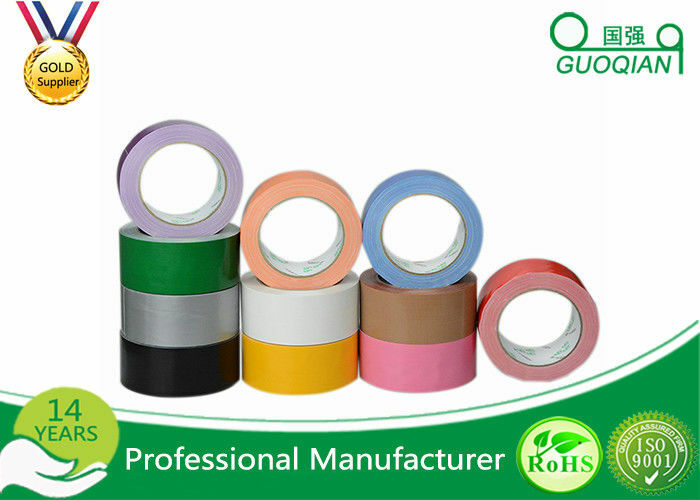 Designed for the reinforced protection of various pipes and objects, heavy duty packaging, carpet joints and affixing.